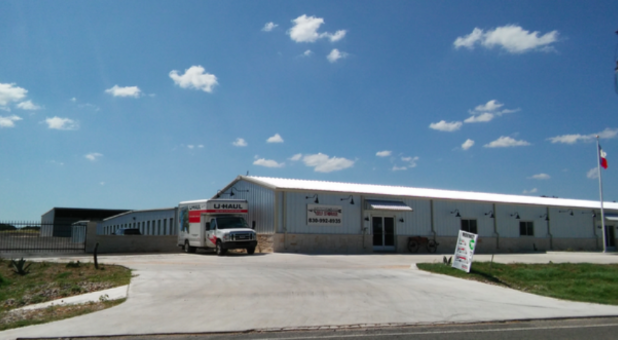 This property is probably the best storage facility in Fredericksburg, its clean and inviting and the manager Anthony was a pleasure to do business with! Very friendly and knowledgeable.. Highly Recommend to anyone looking for storage! The best storage facility that I have ever used. Such good people and very easy to talk to. Manager is very friendly and keeps a clean property. This facility had the best customer service in Fredericksburg. Anthony helped me out and treated me like family. I moved in back in April and have enjoyed my experience at Arrowhead Self Storage. Anthony the manager is a wonderful man and is always ready to help! and with a smile! Thanks for all your help Anthony and Thanks Arrowhead! Anthony is the best. He is always friendly, competent and efficient. New, clean facility. Definitely recommend it. Facility is brand new and extremely clean, have the upmost confidence my stuff is safe and secure with the amount of cameras and key pad gate on site, best in Fredericksburg! Customer service is amazing! The site manager Anthony made my rental experience enjoyable. The property is new, clean, and secure. The property manager, Anthony, was friendly and very helpful. The facility is brand new and super clean! Im going to insist on using Arrowhead self storage for all if my storage needs. Excellent customer service! Very clean and good looking facility. Our stuff feels safe locked behind gates and watched on security cameras. We recommend Arrowhead to everyone! Great service from Anthony - unit clean and new, quite satisfied. This place is new. The covered parking spaces are huge and my RV fits. The manager was very helpful and stayed after hours to help me. The facility is new and was very clean.